A delectable frosting on cake creates magic and never fails to add to its appeal. Red velvet cake frosting is no exception in this case. The reddish tone of red velvet cake is wonderfully complimented by traditional white cream cheese frosting. Combination of rich, chocolaty essence of red velvet cake with the tangy cream cheese teases your taste buds and leaves you longing for more. Its white tone looks incredible on the monochromatic cake and awards a tantalizing graceful touch. Though cream cheese frosting is the most popular choice for red velvet cakes, but many prefer to top their cakes with creamy vanilla icing. Some take one step forward and add coconut shredding in their cream cheese frosting. A pinkish tint on your cream cheese frosting can prepare your cake for being served in baby showers or birthdays. Dainty sprinkles always add an extra charm to the red velvet cakes. Make your imagination run wild while decorating the red velvet cakes with cream cheese frosting. Adorn them with chocolate shavings or sprinkle loose cake crumbs on top; you can never go wrong with red velvet cake frosting! Take extra care while frosting your cake to avoid damaging it, so freeze it before the frost is applied. For those who love sweeter and stiffer frosting, they can add few more cups of sugar. But keep in mind that with every cup, you are sacrificing the tanginess of the cream cheese. So pick up your spatula, gather up the ingredients and let the magic begin! •	A pinch of salt. Combine cream cheese and butter into a smooth mixture in a food processor. Merge the sugar, vanilla extract and salt into the creamy mixture. Continue beating until it attains a light, fluffy consistency. Layer the frosting on cake and enjoy! Duas are important in one's life if they have to do anything else. 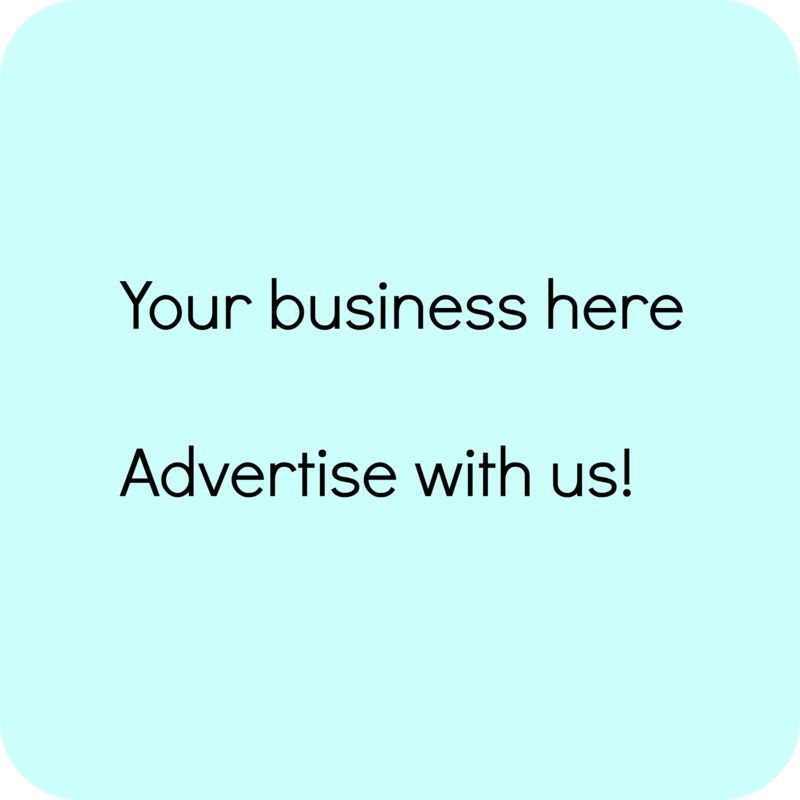 NZ's leading Direct Response Marketing and Advertising Agency Admarkit, since 1997. Media buying and advertising campaigns for infomercials, DR TV and radio adverts. Students may use professional writing service to get the referency example of an essay. essay proofreading service is at your service any time you need it. assignment help service Thank you for another fantastic posting. Where else could anyone get that kind of information in such a perfect way of writing and i was looking for more info. Esto parece una muy buena página web y que simplemente decir Sigan con el buen trabajo, y seguir trabajando duro y más inteligente para el resto de su vida. 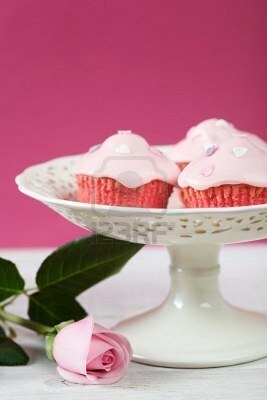 -Thank you for showing such good detail of making the delicious cupcake without any hassle. How to write you dissertation?discover this now. Guy from essay writing service helped me a lot! It is a great success that I found them when I had a backlog of urgent assignments. My essay in sociology was highly estimated by my professor. I was the best to cope with the task among my group mates. Very pleasant feeling! The recipe we are about to bring forth is one that is loved by the popular weather man Al Rocker's and it is called:Al Rockers Cake With Velvet And Frosting. After you have dealt with all the ingredients then you will have to cote your baking pans and prepare to bake at 350* degrees, the ingredients are to be mixed with electric mixer for about three minutes or until it is fluffy. Finally i got holiday from my company help with homework papers and now I am making a Red Velvet cake for my girlfriend and she suggested either Lemon or Strawberry icing......Will either of these taste well with this cake?? I always appreciate the way you display your cupcakes. I think its a best and perfect way to decorate a red velvet cake. The color of frosting not only compliments the cupcake color but also looks so cute. I will try to make it in home after transfer my work to essay writing service. Thank you. Simply awesome blog and mind blowing information related to education and whole online process. Check best essay au service online through our network and download free demo as well. Working hard to provide out standing educational services. contact Vets Food World - Buy dog food, cat food, small animal food you normally obtain from your vet. Buy prescription vet ranges today online from Vets Food World. sweets - Keep it Sweet your online sweet shop for traditional and retro sweets. Old favourites such as love hearts, and we stock a range of promotional sweets. The cake recipes you given here are helping me so much to improve my ice cream parlor. Because I am including some snackshousecleaning services	like cake recipes and small cupcakes in my parlor. And I check all your recipes and present in my parlor. Thanks Leah for your recipe for Red Velvet Cake Frosting. Leah has also submitted a recipe for Red Velvet Cupcakes. This frosting recipe is the perfect companion.